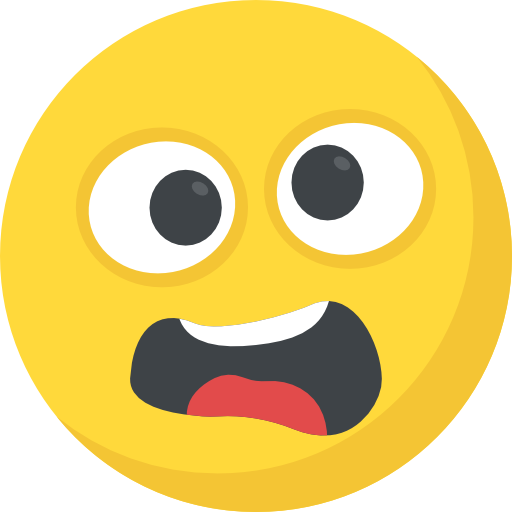 I have over 12 years of work experience in UI/UX design, rapid prototyping, and front-end development. I succeed where others may not because I focus on user centered design principles with clear design decisions on user needs and business goals. 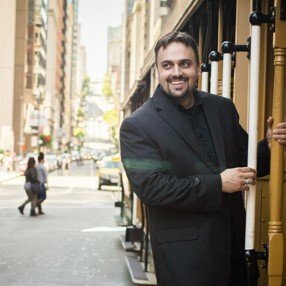 I love to chat with people about their projects, so get a hold of me before I get busy! Serving over 1.5M People, Sacramento County leads in technology as an avenue for communication and community outreach. Direction and design of over 65 websites and mobile software applications, personas, video production, logo and rebranding. Clients include (within the county): Board of Supervisors, Public Defender, Regional Parks, Probation, Assessor, Child Services, Delta Initiative. UI Designer for the countywide 311 mobile application. Made personas for the saccounty.net website. Made wireframes and prototyping for over 40, public facing and internal, websites. Conducted group research studys to have a more central brand to the Sacramento County public idenity. Led the team that won the 2015 Best of the Web award for saccounty.net. Director of video production for award winning Hack4Sac County sponsored hackathon. Animated the E-Planning infographic animation. 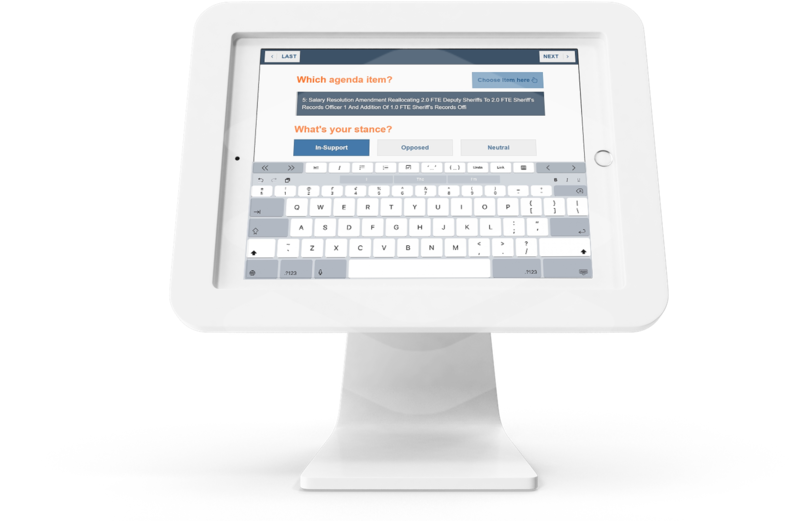 Lead the countywide transition of over 200 county department websites to employ responsive website designs. Trained users on adopting LESS as the preferred css processing language. ESM Solutions is a total risk management solutions provider assisting employers in the public and private sector with reducing the cost and impact of workplace injury. Our workplace tailor-made solutions instill commitment of management, develop and track measurable goals, and ensure best practice procedures. I directed the UI design of the Learning Management System(LMS) interaction educational products. 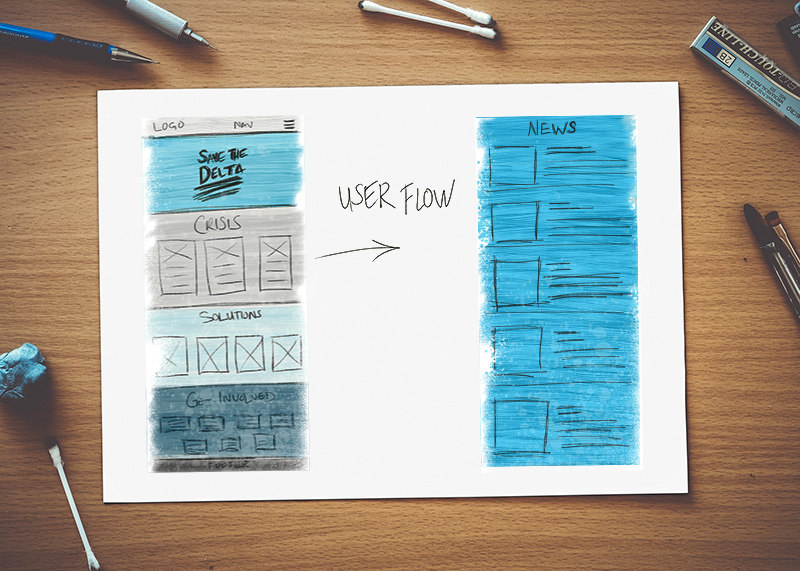 Which involved user testing, user flows, and personas. Led researcher on website analytics and SEO reports to refine social and internal company goals. Responsible for video creation, corporate rebranding, and marketing reporting to resulting in a measurable increase in sales over 200% from the previous year. Led product development design and testing. Filmed, edited, composited various training and educational videos. Both for internal use and client work. Created Facebook advertisement mockups and strategies. Designed company newsletters. Increasing readership from 40 impressions per month to 2000 impressions per month. Sometimes art doesn't provide as much runway for me to do the things I want to do, so I got my license to buy and sell homes. As part of the duties including making arts policy recommendations to the Community Services Commission and advising on larger arts issues such as long-term goals and objectives. 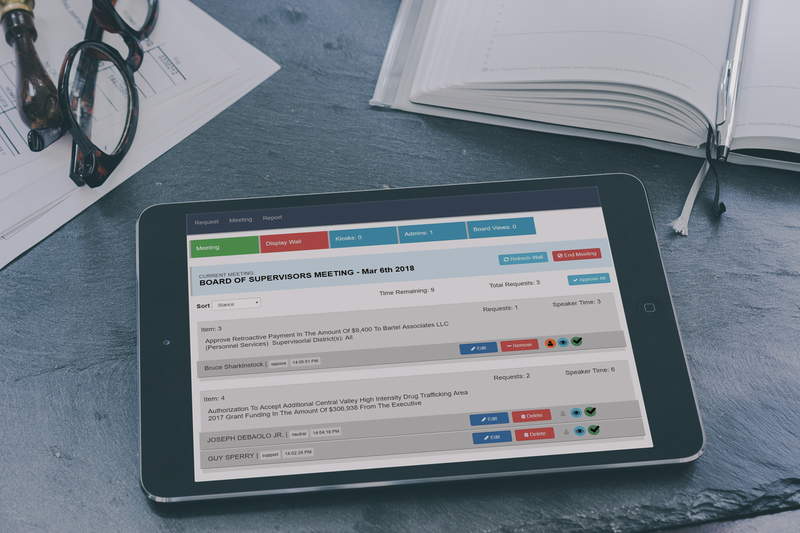 UX/UI Design for an Open Source application that manages public speaking requests during Government meetings. 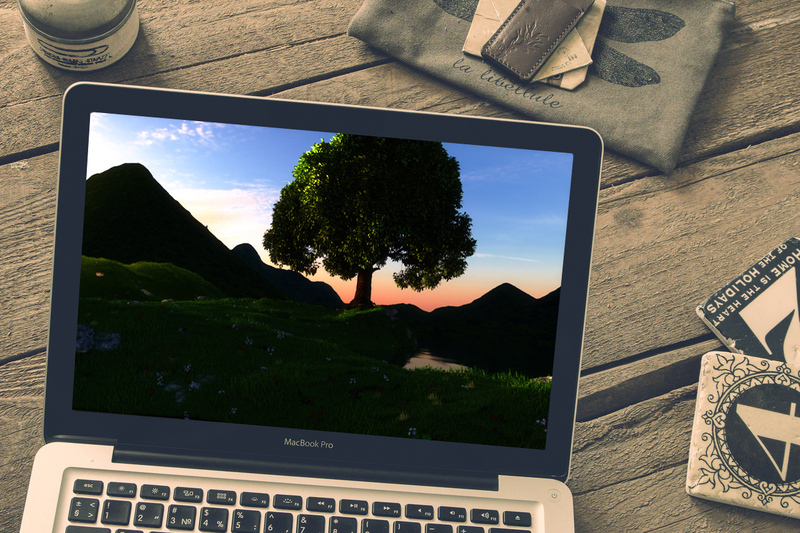 A short 3D animation designed to teach friendship, love, and loss. 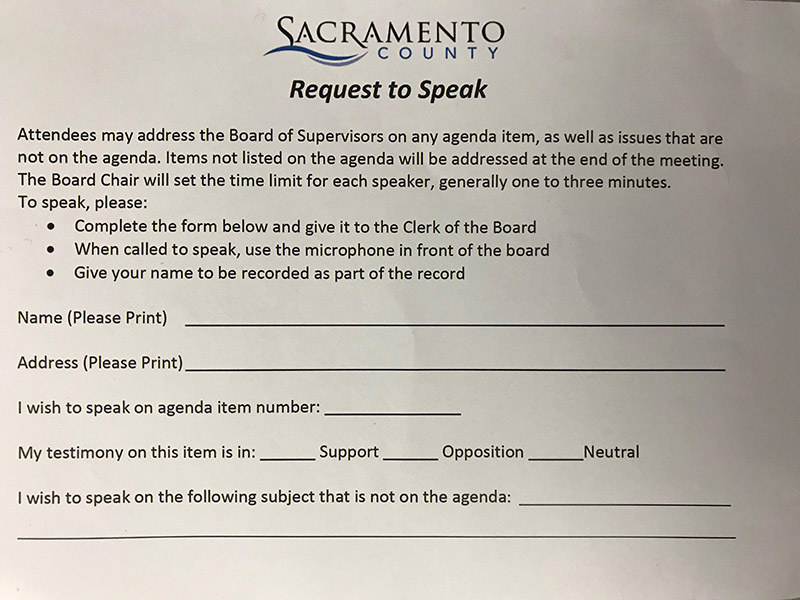 Any member of the Public may request to speak on any Agenda Item during a Board of Supervisors meeting. The County was managing the requests to speak the ‘old fashioned way’. This was too much for one person to handle. Designed each of the public user screens to capture all of the information that the County Clerk would normally need to enter manually. This was especially benifecial to mockup due to the issue that on the iPad there is an on-screen keyboard to account for. Simple interface with minimal design as to get the user through the entire form without distraction or confusion. 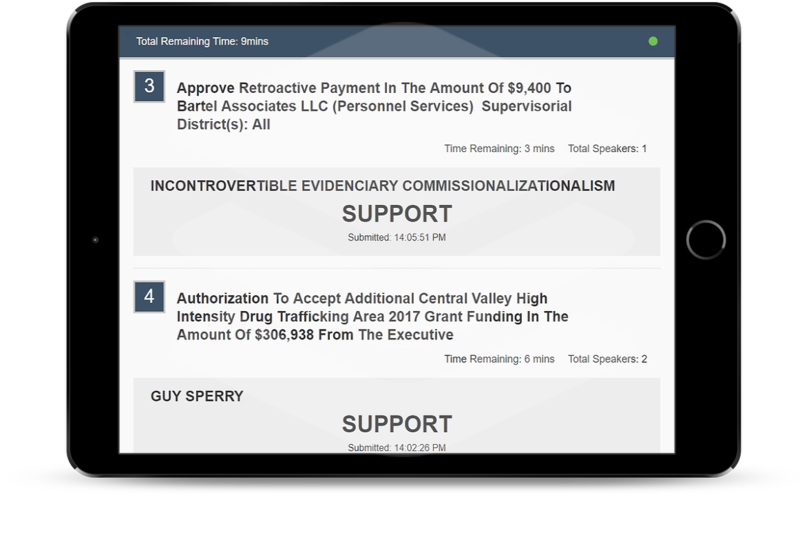 County Board Members can view public speakers’ stance on an agenda item and any comments before they come up to speak. 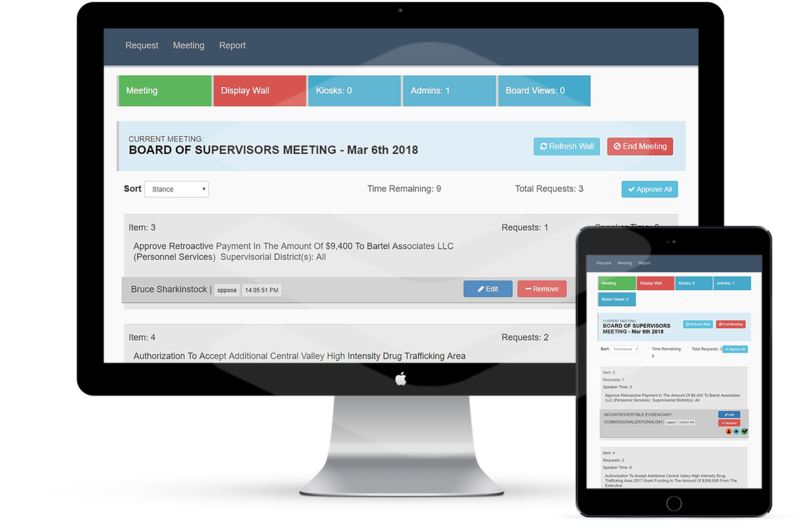 County Board members can view public speakers stance on an agenda item and any comments before they come up to speak. A unique friendship that survives the trials of life. In 2016, my wife and I ordered caterpillars for my son to raise. It was for him to learn the spectacular and valuable life cycle of these creatures. I thought he was the only one that was going to be getting a life lesson from this experience, boy was I wrong. 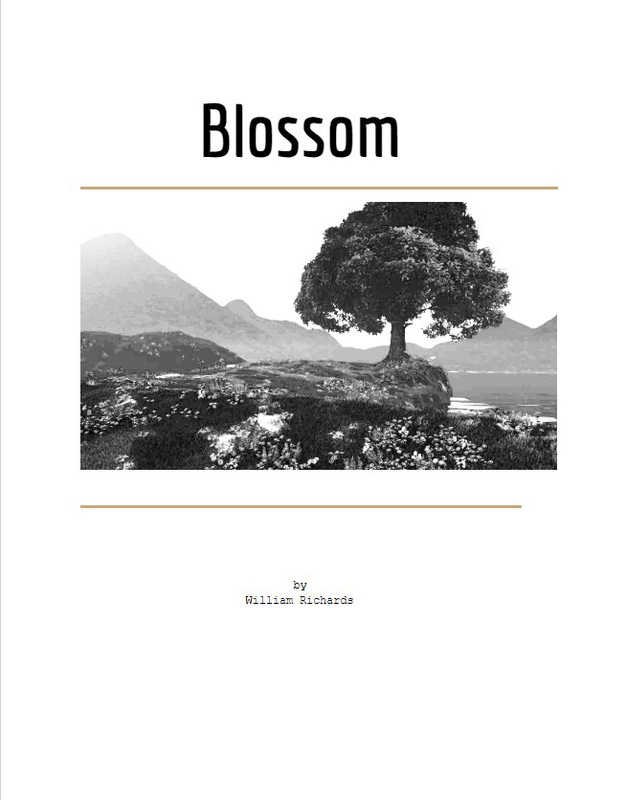 The story of Blossom is about the vulnerability of life, especially young life. The chaos and dangers that all life is subject to and the responsibility of us all to protect that life. It is the growth of friendship, through hardship, resulting in love. With the start of the idea being something simple and much shorter, it grew in time to be something of a bigger story. A story with depth and heart. As with any written story, the rewrites were endless and at times daunting. I would send version after version to a group of 8-10 individuals within the animation industry and outside of the industry. What resulted was a story that I am proud of and can't wait to see come to life. 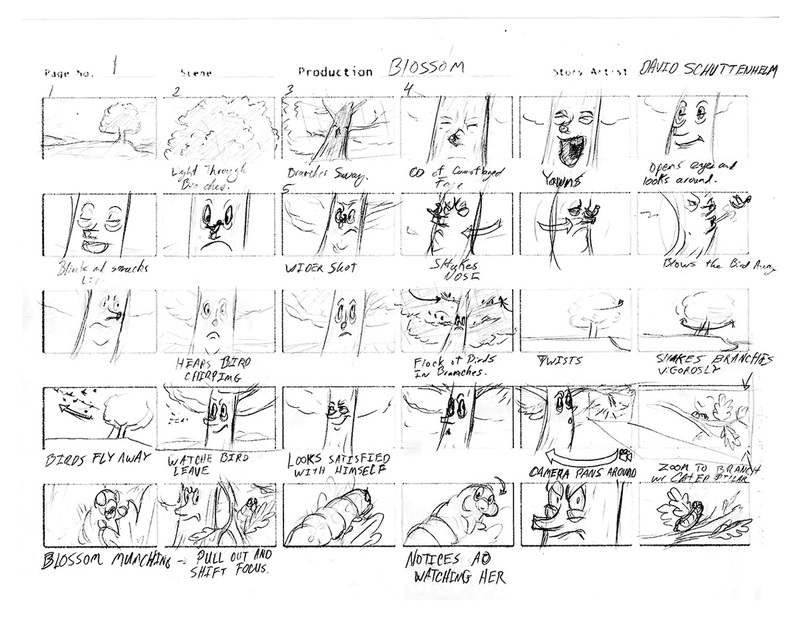 I worked with a storyboard artist to help me put the script into the visual medium of storyboards. 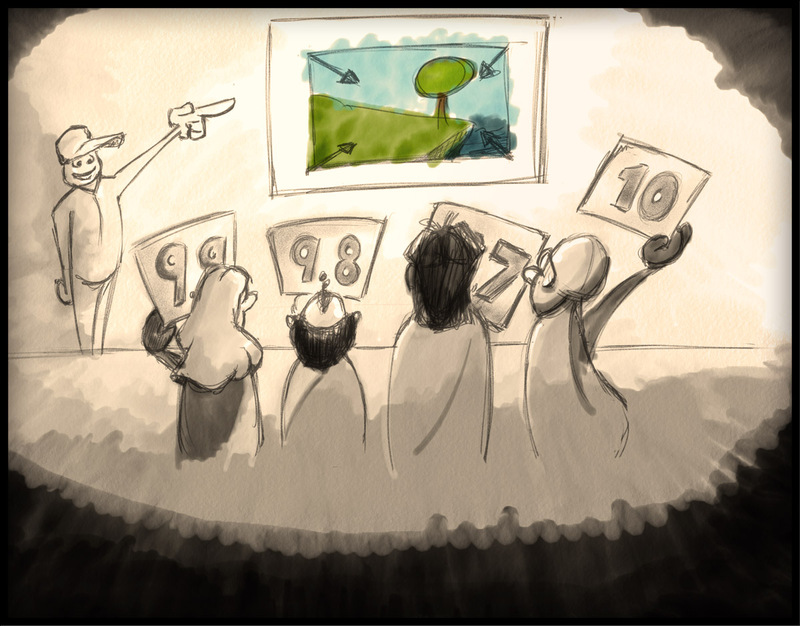 This helped strengthen the story and see where the story could be improved. Here is a test shot of the animation to check wind dynamics and lighting. 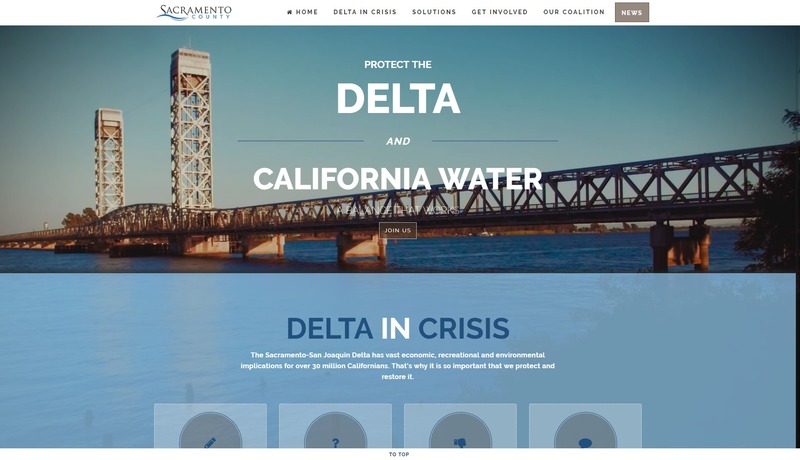 The Sacramento Delta committee needed a way to voice the issues the communities were going to endure with building a tunnel to southern California. "Constructing massive twin tunnels won't produce any more water, but make no mistake, it will leave a legacy of negative impacts on the Delta, its economy and its people." 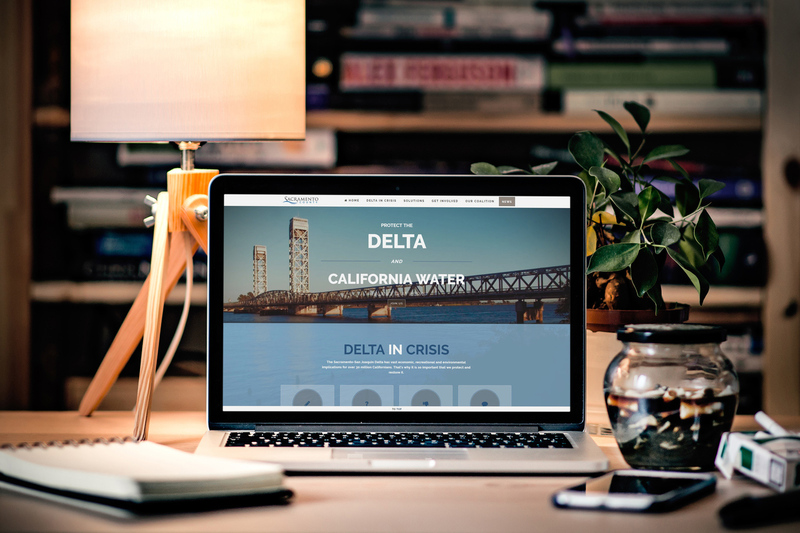 Most informed and well received sites describing the pressing issues of the Delta.